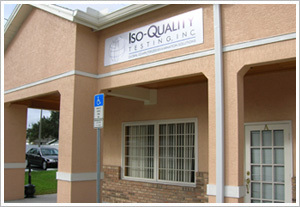 Welcome to the ISO Quality Testing site. Becoming an IQT Preferred Testing Center. Apply to Become a Testing Center.